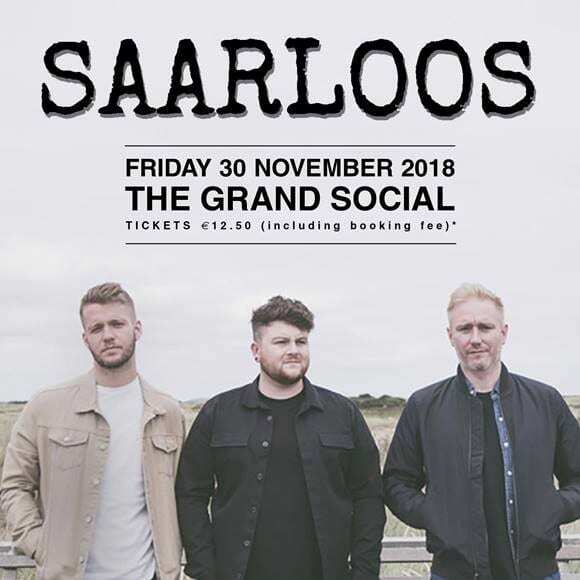 Dublin trio Saarloos play The Grand Social on Friday, 30th November and Saturday, 1st December. Saarloos are a new rock/pop trio from Dublin. The band consists of three friends, Brian McGovern, Craig Gallagher and Andy Kavanagh. Both Brian and Craig have made a solid name for themselves in the as solo singer/songwriters in the industry prior to the formation of Saarloos. The two Dubliners have headlined a number of gigs around the country as well as further afield, while also earning more than an incredible 4 million plays on Spotify combined. The two have supported some of the most high-profile names in the world including Bon Jovi, The Coronas, Daniel Bedingfield and Picture This. It was after the last tour that the two talked about forming a band seriously. The talent and passion is on par between the two young men and Andy, a lifelong friend of Craig's slotted in nicely to round out the trio. The band released Changes an epic pop-ballad which has amassed 1.2 million streams on Spotify in just 4 months. With a busy Summer of supporting Gavin James on his EU and Irish tour, the band are now gearing up for their own headline tour, with a stop-off in The Grand Social, Dublin on Friday 30th November and Saturday, 1st December. 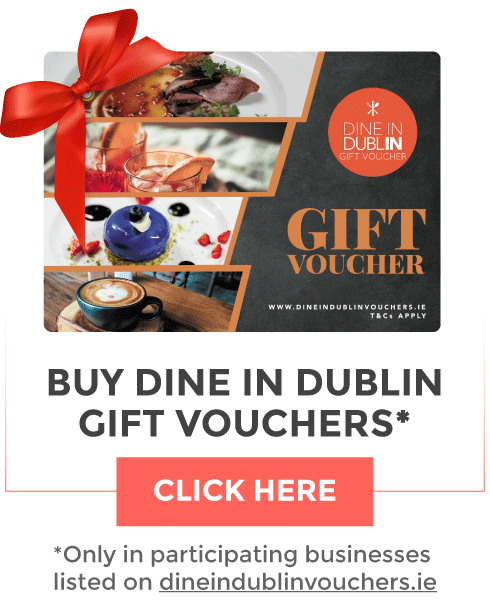 Saarloos also played during DublinTown Fashion Festival: The Collective 2018! Listen to their debut track Changes on Spotify. Tickets cost €12.50 and are on sale via Ticketmaster now.